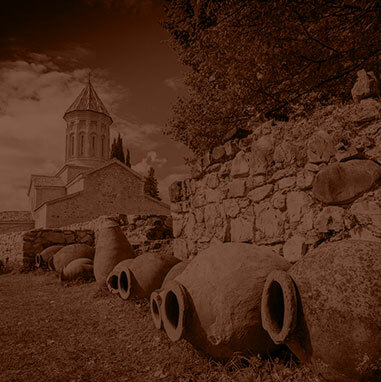 Two methods are employed when producing wine in Georgia – the European one, where wine ages in wooden barrels, and the traditional Georgian method that uses Qvevri clay vessels dug in the ground. 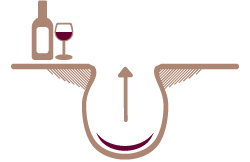 The definite majority of wine is produced using the European method. 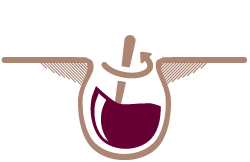 However, Qvevri wine has been gaining popularity in the recent years in countries such as France or Italy, which effected in increased export. 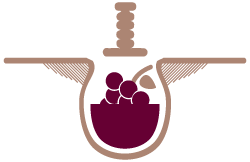 The story of qvevri method begins with the vessels used for it. These are large, ceramic amphores (800 – 3500 litres) internally lined with wax. They are used for fermentation, and then for storing wine dug in the ground or placed under floor level in large wineries. Grape clusters (sometimes even entire branches and leaves) are placed in Qvevris in which they are crushed and left to fermentate and ripen. In a Qvevri dug in the ground the temperature does not change, staying at 13-15°C. Over several days, the grape peel falls to the bottom. After nearly two weeks, the Qvevri is covered by a lid made of stone or wood, and left for as long as two years. When the wine is ready, it must be pumped out and bottled. The Qvevri itself is sterilized with calcium and left for repeated use. 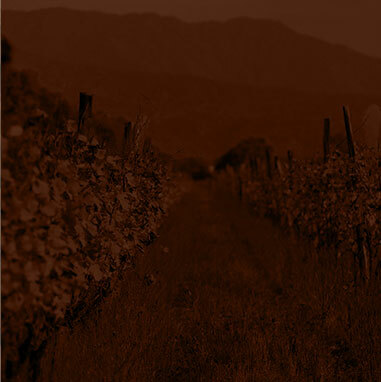 Qvevri wine is rich in tannin, ensuring long life and excellent taste without any chemical ingredients. 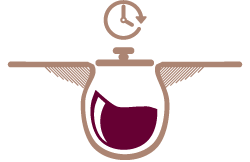 Qvevri has become the symbol of returning to more natural methods of producing wine. 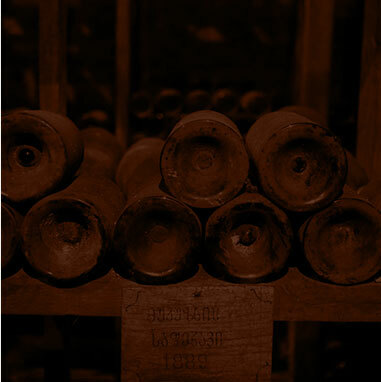 In the eastern part of Georgia, especially Kachetti, Qvevris are stored in cellars called marani. These are rooms with thick, bricked walls and small windows (sometimes without any windows at all) for maintaining constant temperature. Qvevri are dug below the ground level of such cellar. The neck outlet is placed in a sort of trough, usually paved with brick or stone. In western Georgia, on the other hand, wine is stored in hermetically sealed Qvevri left out in the open. 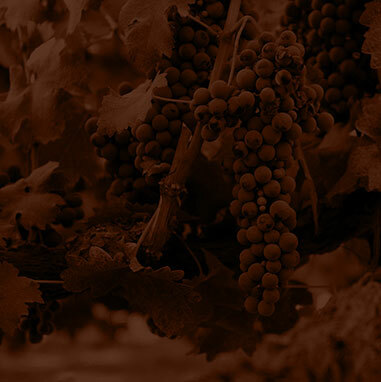 The technology of producing wine differs between different parts of Georgia. In Kakheti, the entire mass called “chacha” (grape pomace from pressing the juice) is involved in the process of fermentation. In Imereti, on the other hand, only one third of “chacha” is added to grape juice. The traditional Georgian method of producing Qvevri wine was recognized in late 2013 by UNESCO as part of the Intangible Cultural Heritage. Thanks to this, the world has learned that wine is an integral element of the ancient Georgian culture. 1. Press the wine together with grape peels, stones and stalks, and place in a clay amphore, i.e. qvevri. 2. During fermentation (the first two weeks), mix the ingredients previously placed in qvevri several times a day. 3. After fermentation, close the qvevri tightly and dig in the ground. 4. When the wine is ready, pour it into another qvevri, or straight into bottles.